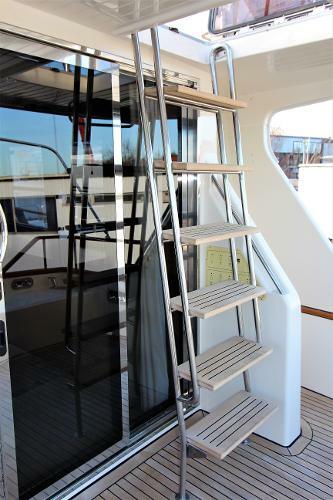 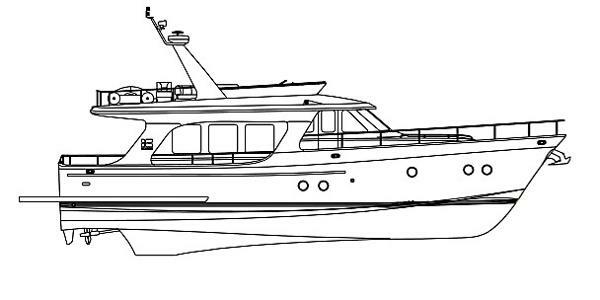 The Skagen 50 is an elegant (category A) Fly-bridge Trawler Yacht. 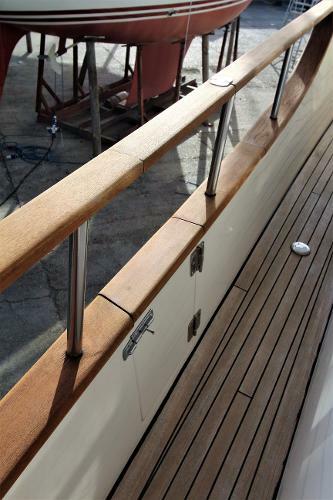 Her purposeful lines set her apart from the crowd and are a clear indicator of her great sea keeping qualities. 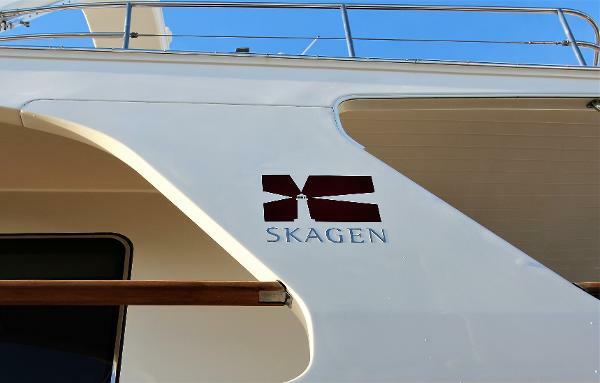 Designed, engineered and built to highest quality standards the Skagen 50 gives the best of traditional motor yacht values yet meets today’s needs of comfort, handling, and performance. 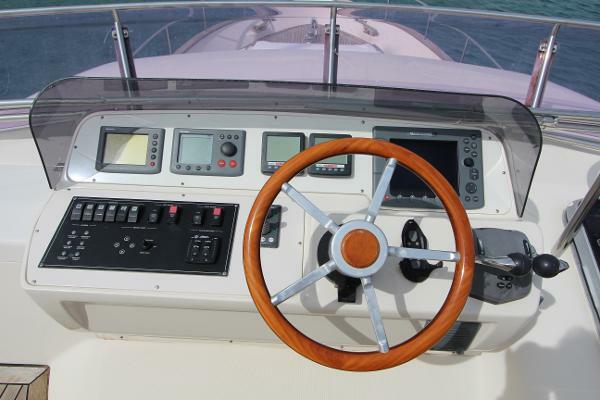 She is intended to safely cruise long distances giving you dependability, stability, and economy. 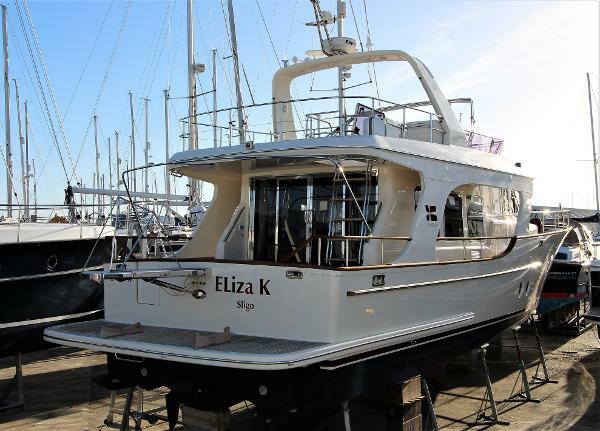 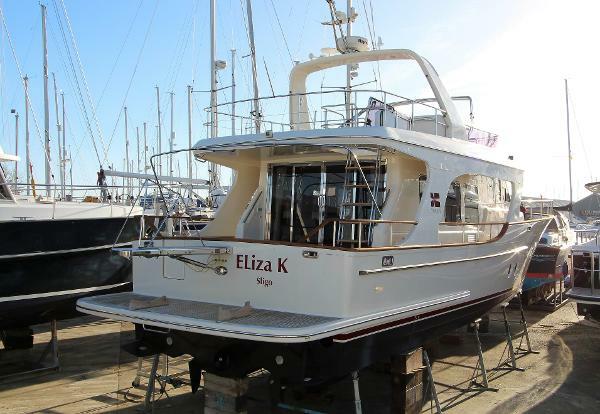 "Eliza K" is a beautifully appointed (tax paid) example of the marque. 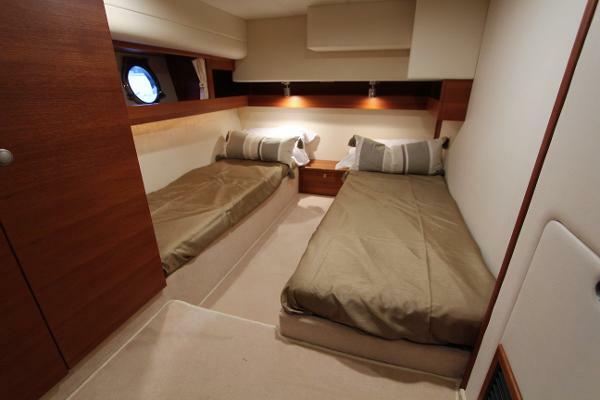 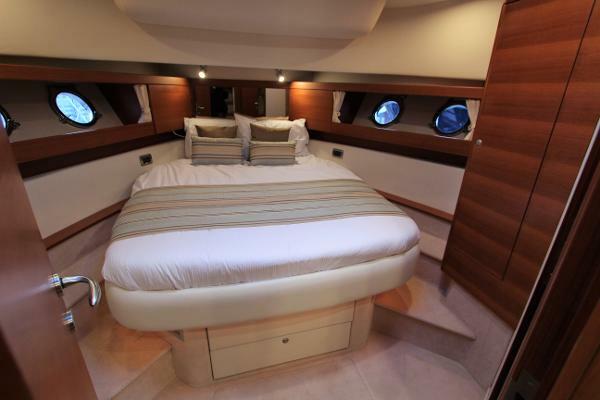 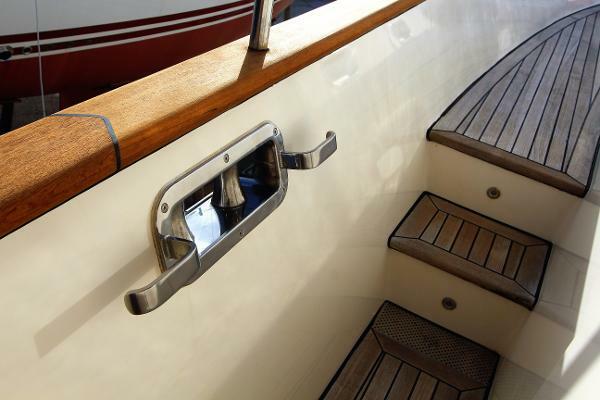 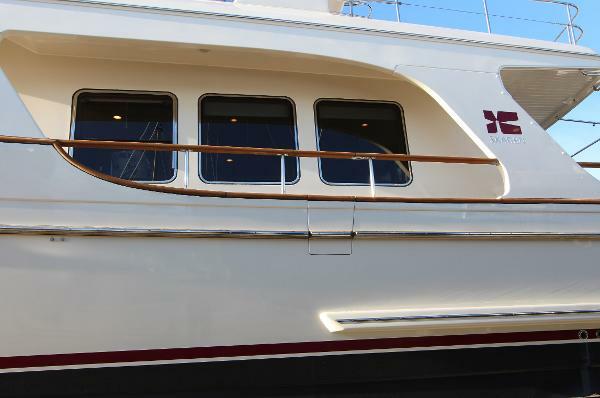 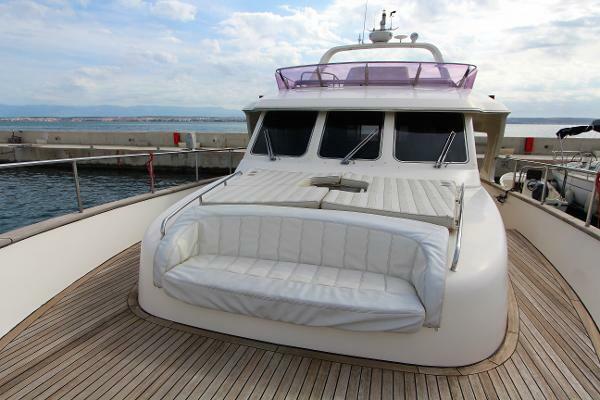 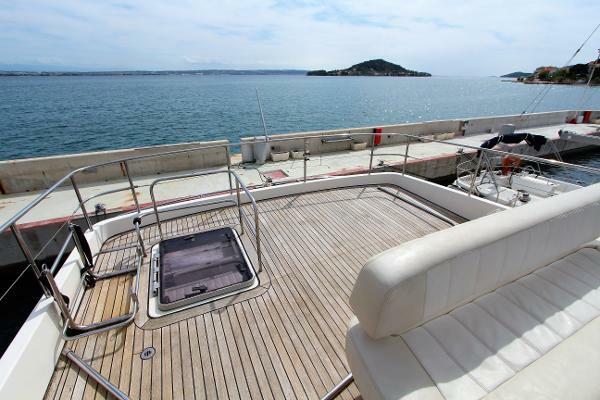 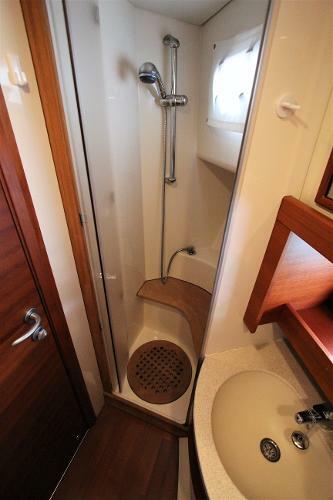 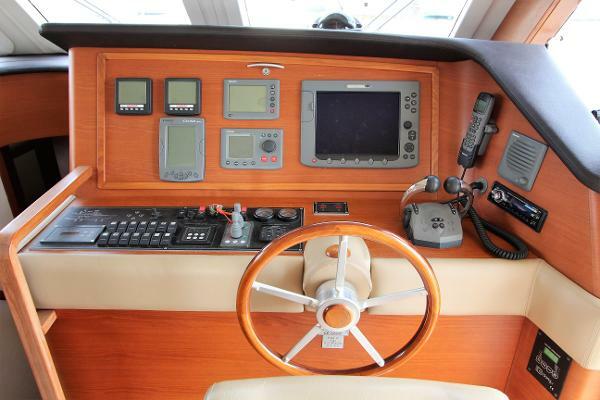 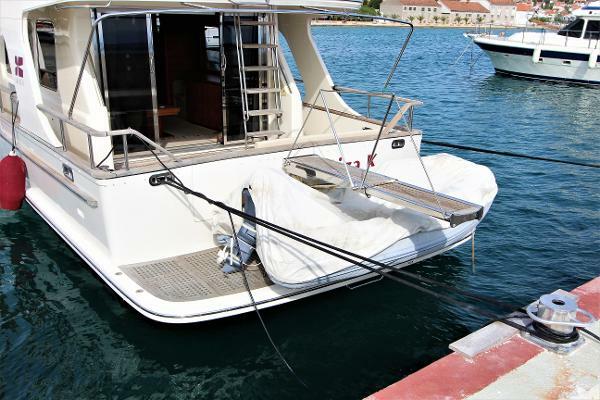 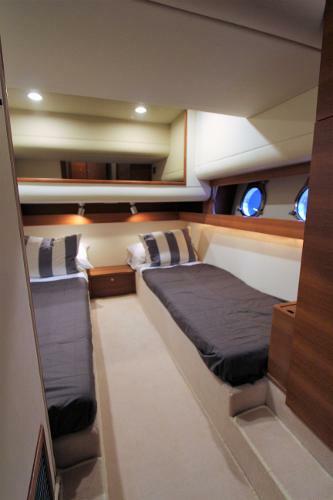 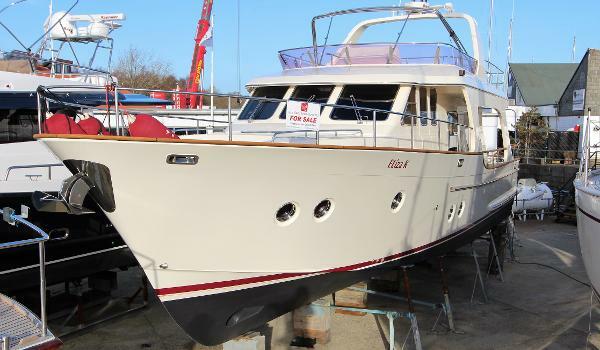 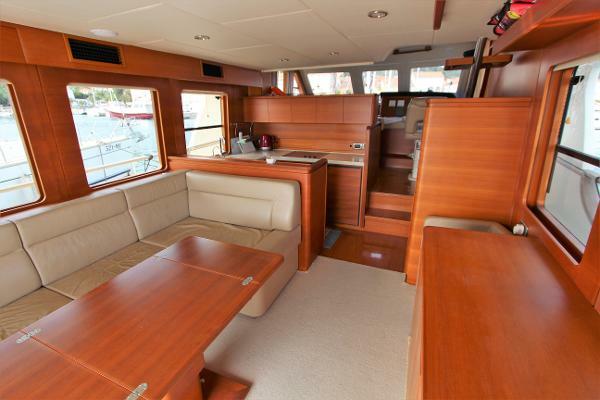 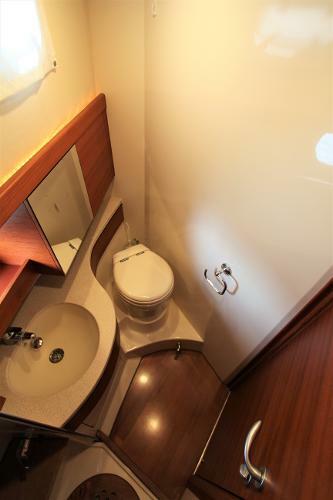 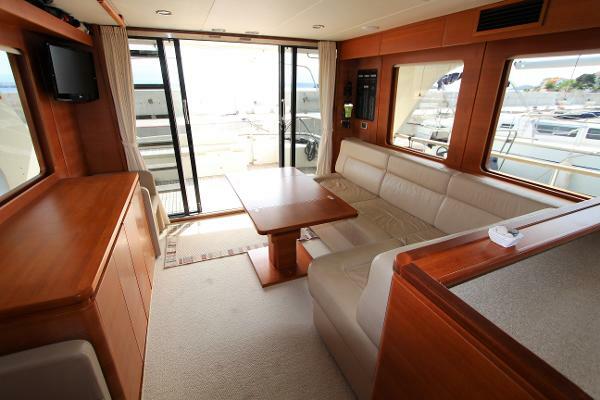 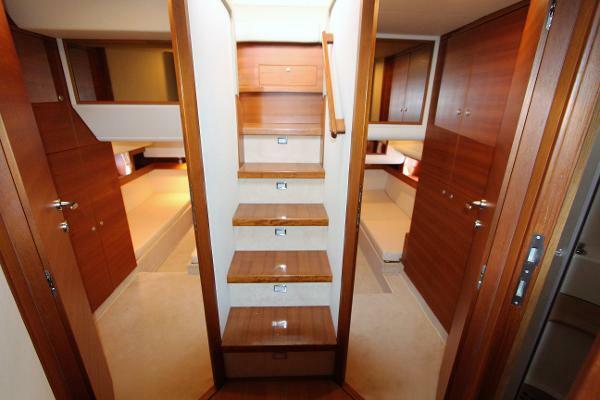 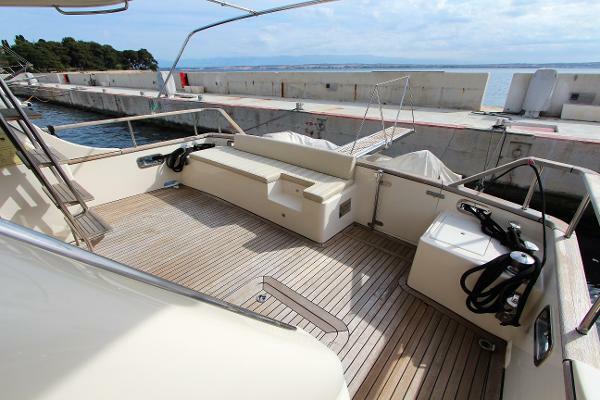 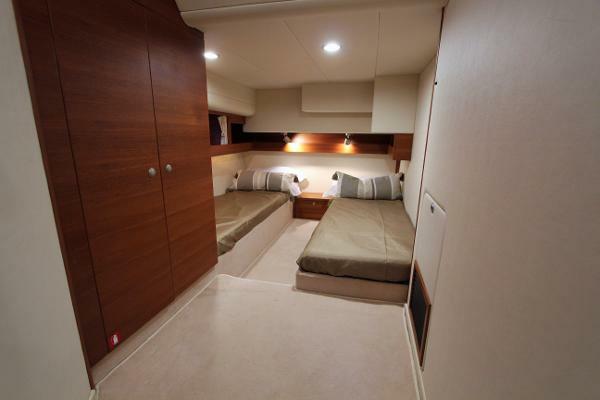 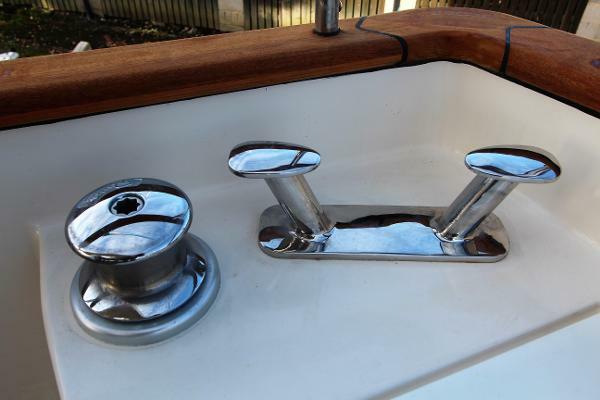 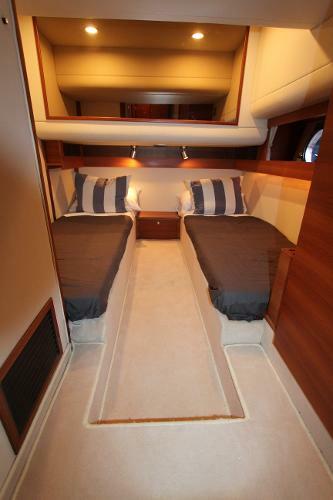 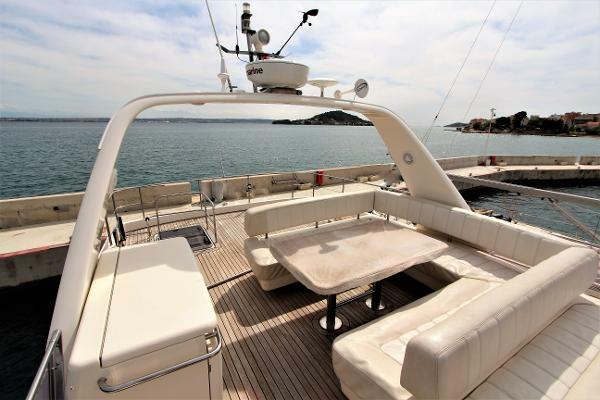 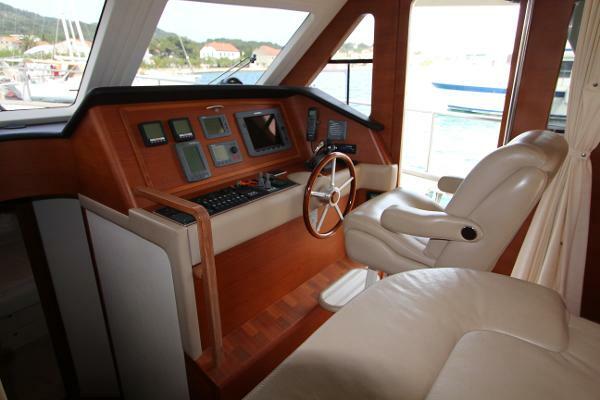 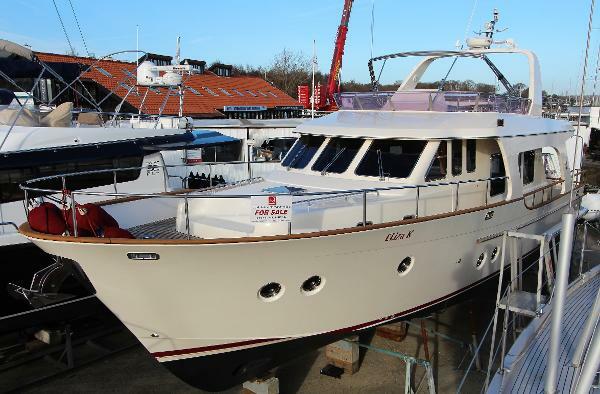 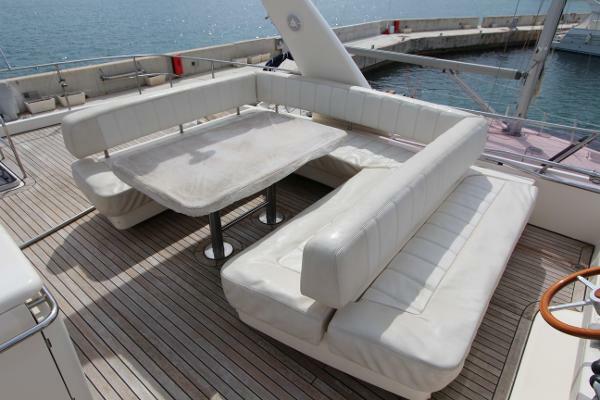 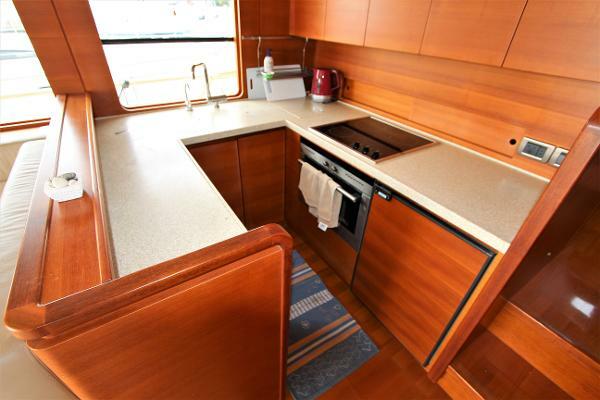 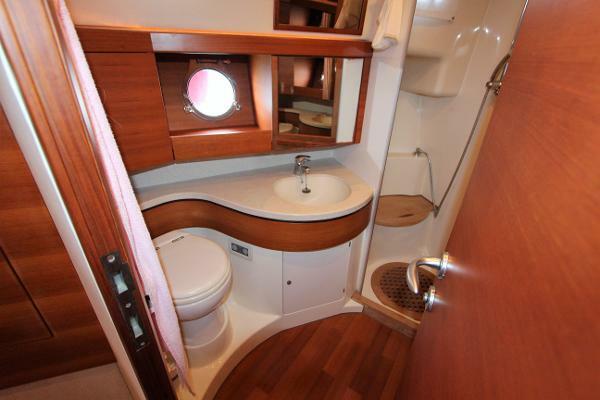 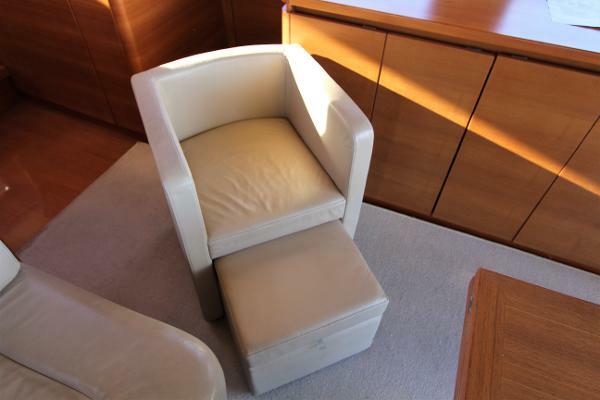 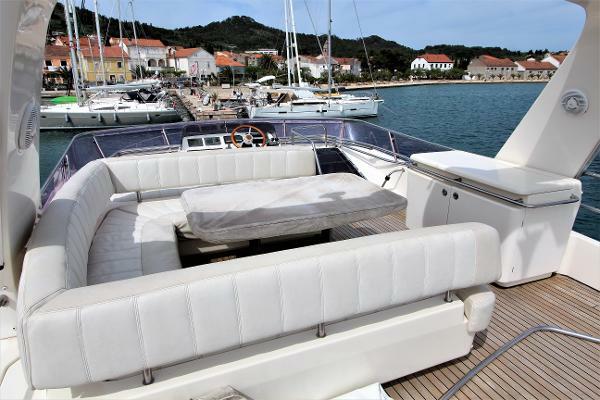 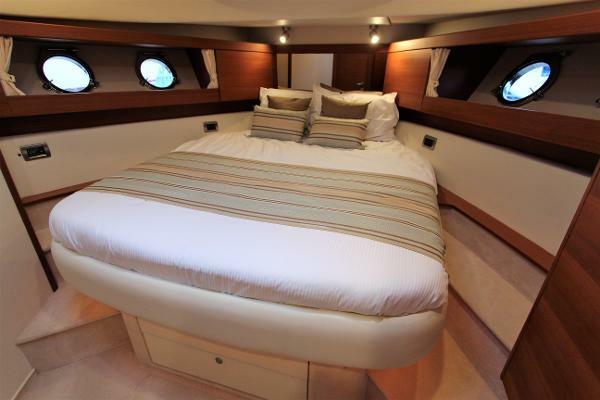 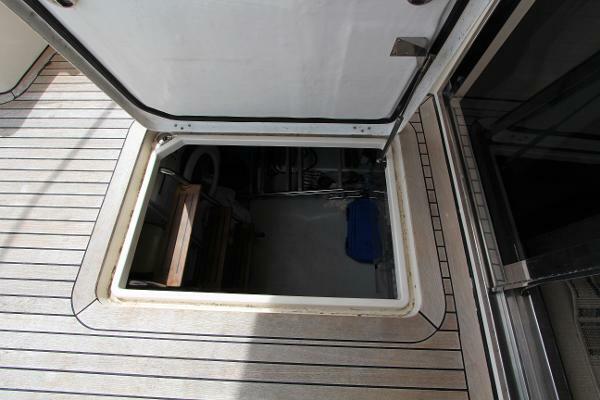 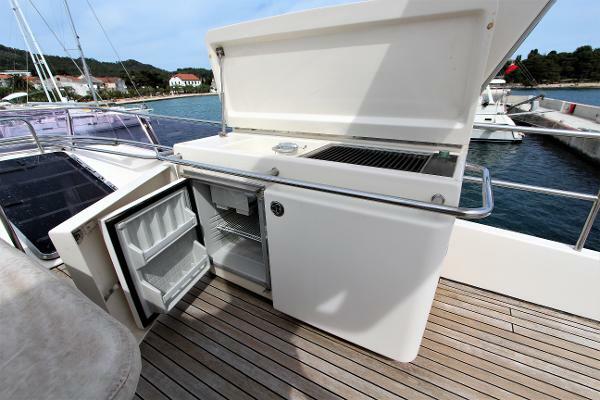 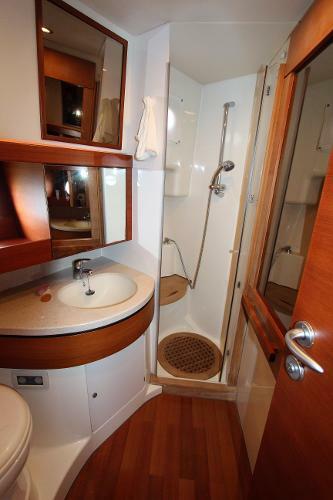 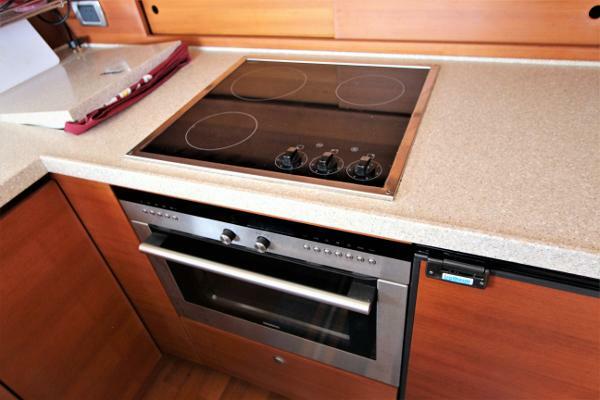 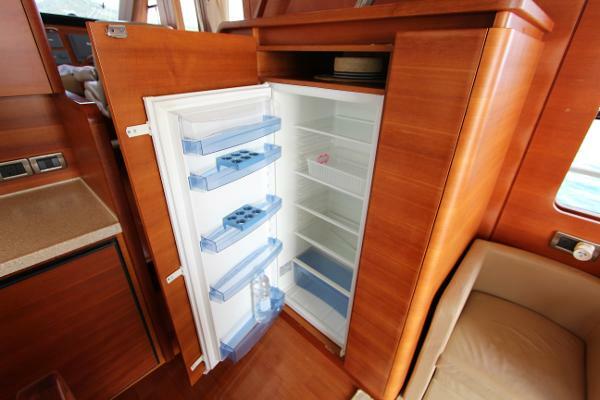 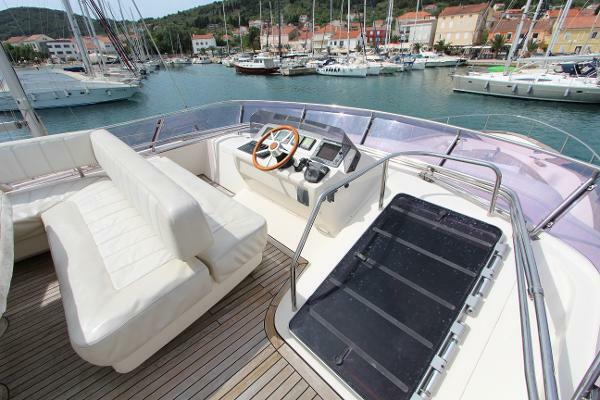 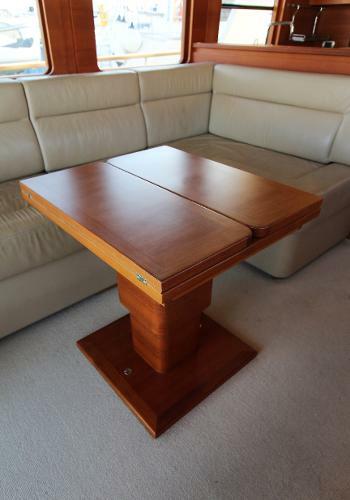 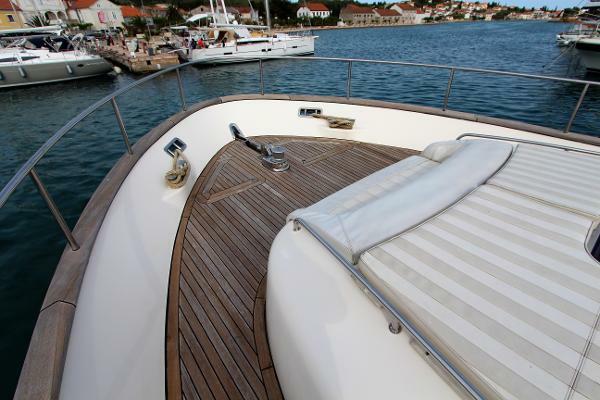 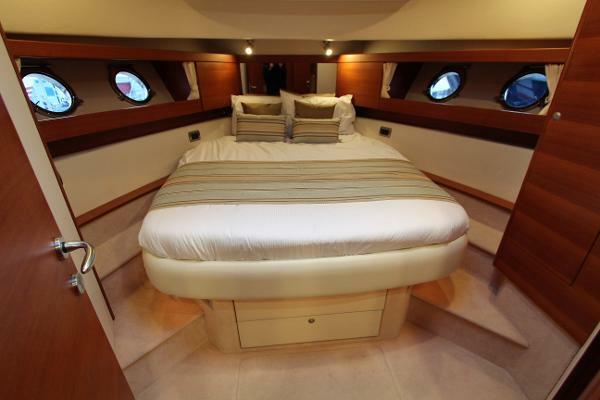 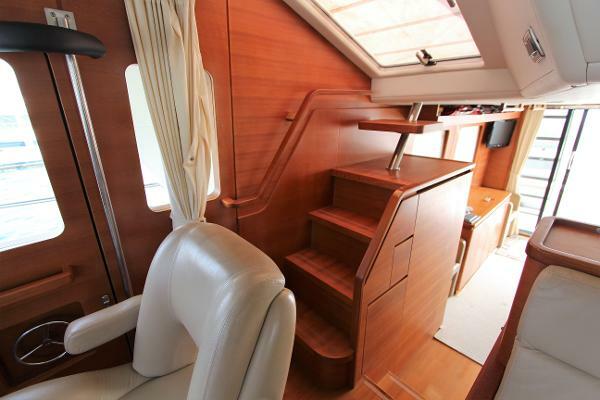 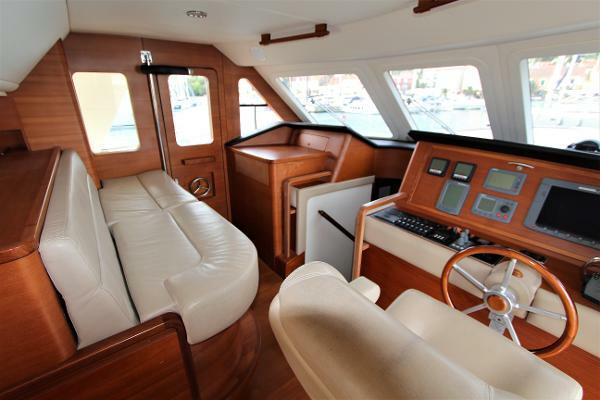 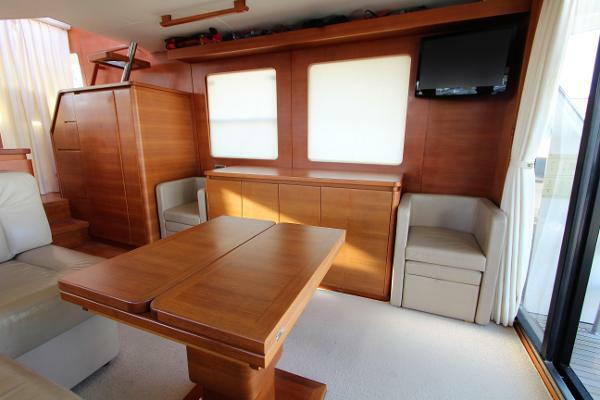 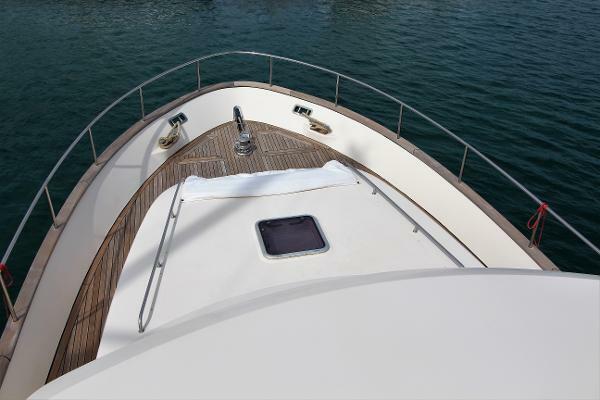 Her superb interior is finished in teak with top quality fittings and offers real comfort for extended cruising. 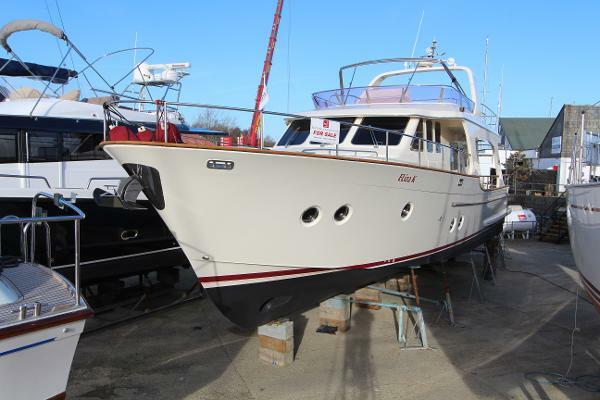 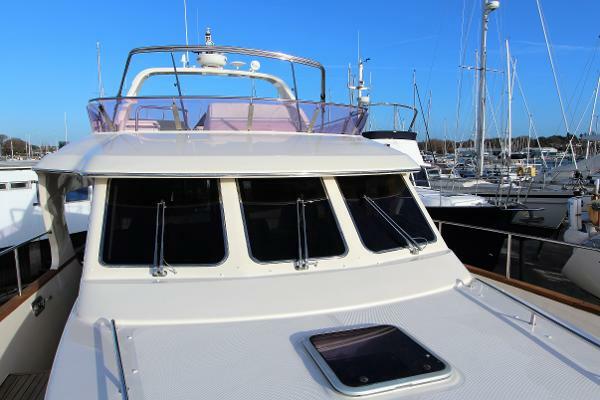 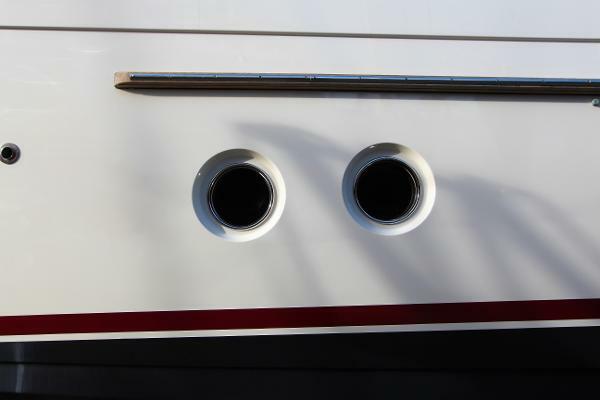 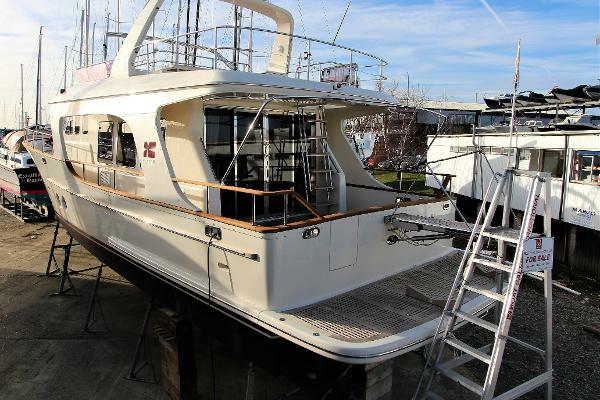 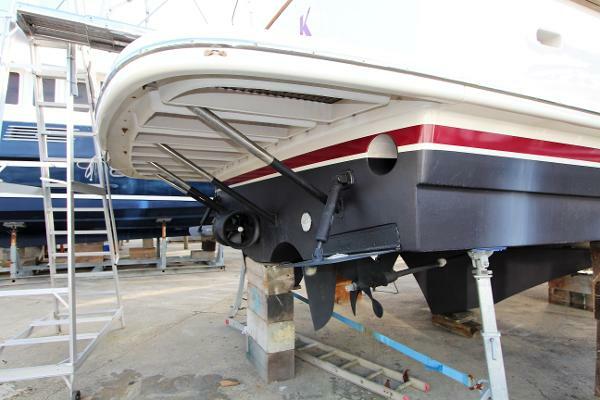 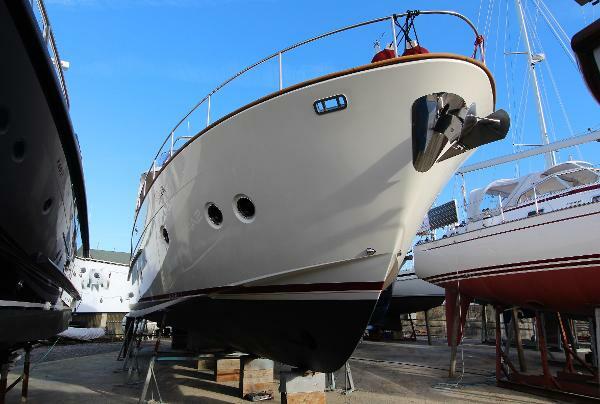 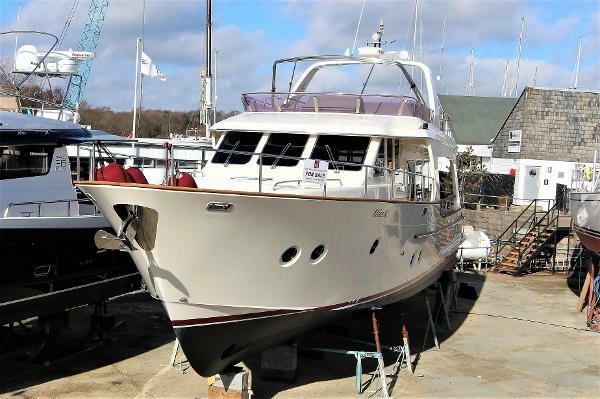 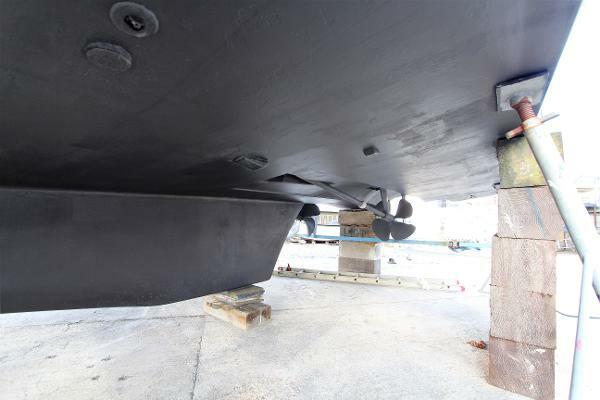 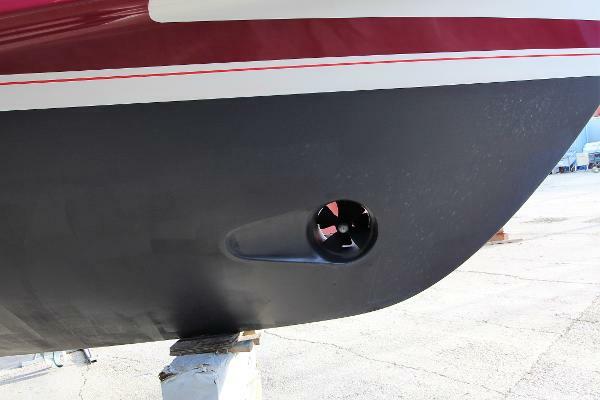 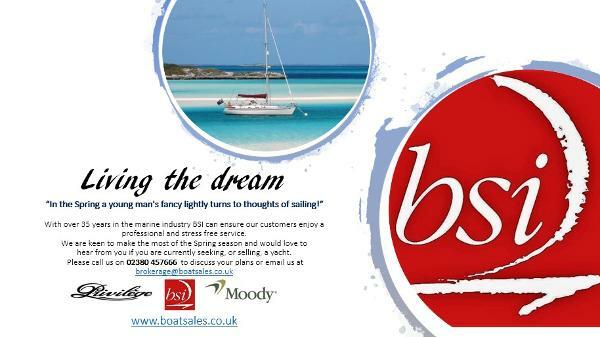 She has an excellent inventory and can be easily viewed here at Hamble point marina. 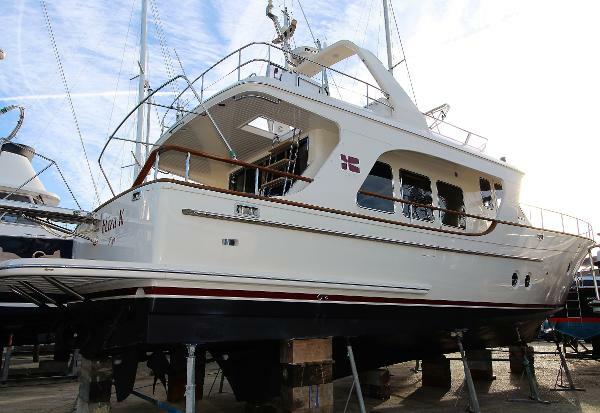 She is well priced and seriously for sale and ready to go! 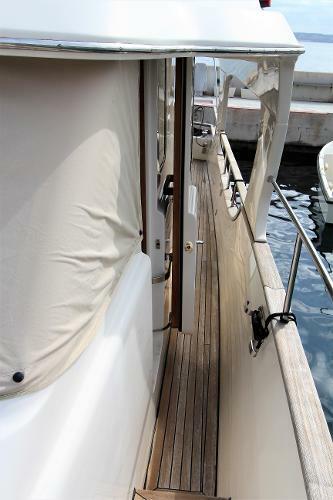 - An early viewing of this Skagen 50 is highly recommended! 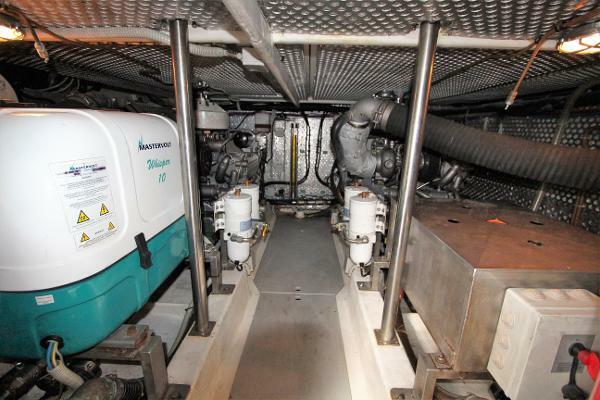 KMH61A reduction Yanmar gearboxes on 2.43 ratio. 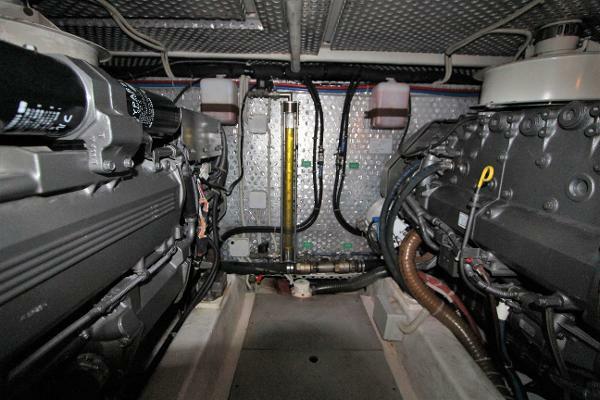 2x Twin Racor fuel filters with bypass and water alarms. 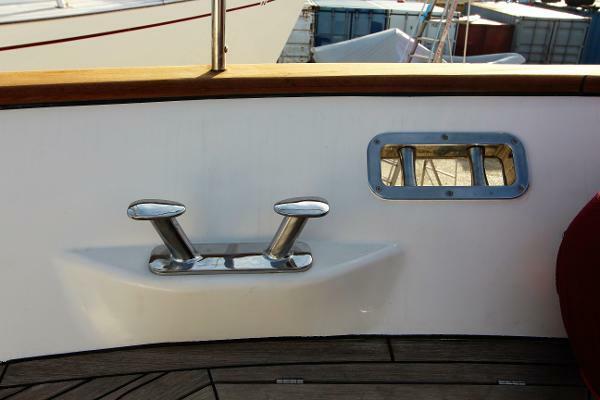 Radar arch in GRP supporting navigation lights, and antennas. 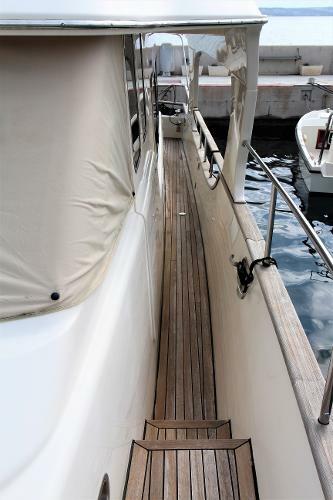 Telescopic electro-hydraulic gangway with teak finish - 2.3 meters - capacity 160 kg. 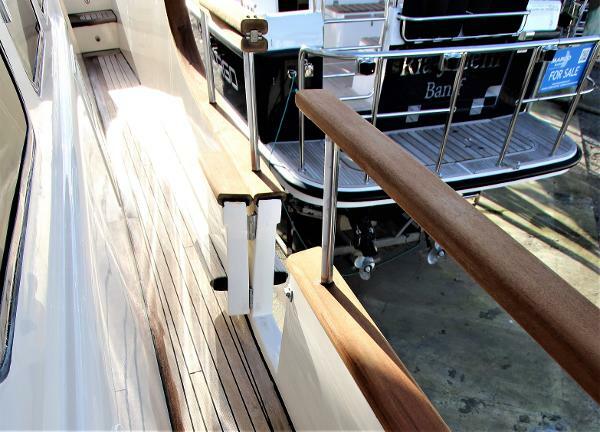 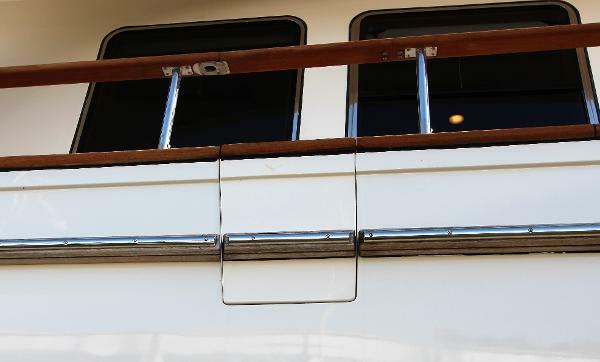 This gangway is also used to launch the Rib off the bathing platform. 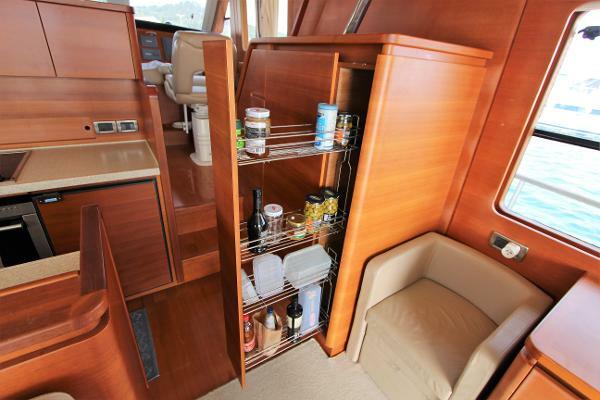 Lockers above windows to port and large shelf above windows to starboard.